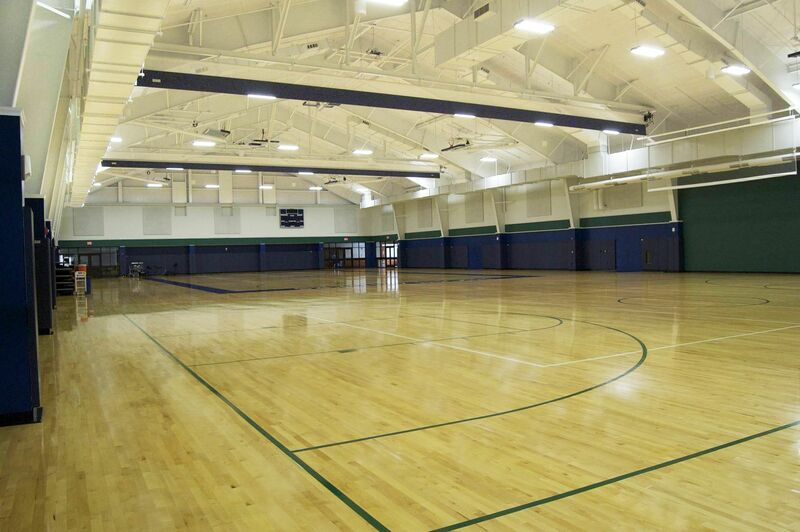 LEWISVILLE, Texas (June 21, 2016) – The integration of products from Metl-Span and Metallic Building Company became a successful project on all fronts: The Pingree School Athletics Facility in South Hamilton, Mass., is an energy-efficient and aesthetically pleasing building, constructed with time and labor savings in mind. Metl-Span’s Mesa insulated metal panels were supplied and installed by Barnes Building and Management Group Inc., of Weymouth, Mass. President Marty Barnes says his company has used these products on many of their buildings. 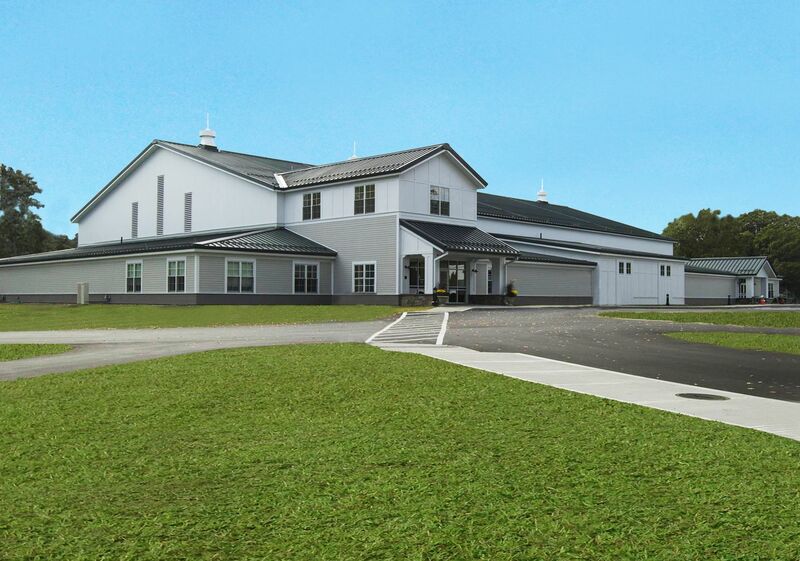 Barnes Buildings supplied and erected the Metallic building system, with clear-span metal framing and metal roofing panels for the facility. Metl-Span Mesa 42-inch wall panels (R-23) were installed because the inside portion of the panels possesses a profiled finish serving as the interior wall, and to provide energy efficiency to the facility and because the interior is a finish panel. Barnes says the biggest challenge on this project was presented to his crew as they worked through the extremely difficult weather conditions of that terrible winter and kept their attention to detail for the architectural metal roofing installation, as the Pingree School Athletic Facility was also somewhat complex, designed with several gabled dormers. Metl-Span delivers high-quality, durable and energy-efficient insulated metal panels designed for unparalleled performance to stand the test of time. For more information on Metl-Span products, call 877-585-9969 or visit www.metlspan.com. Architect: Olson Lewis + Architects, Manchester, Mass. Installer: Barnes Buildings and Management Group, South Hamilton, Mass.